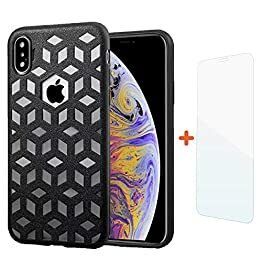 A Lightweight, transparent & triple layered hybrid cover for your iPhone Xs Max phone. 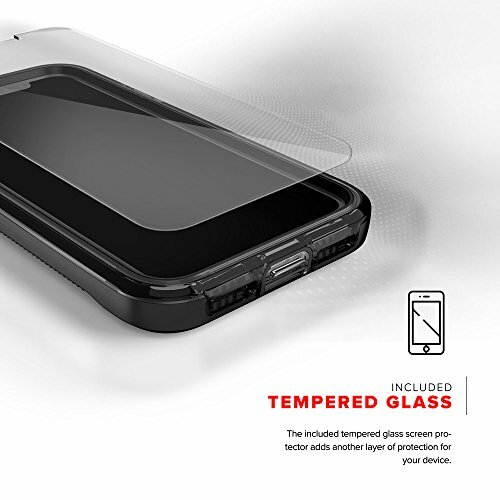 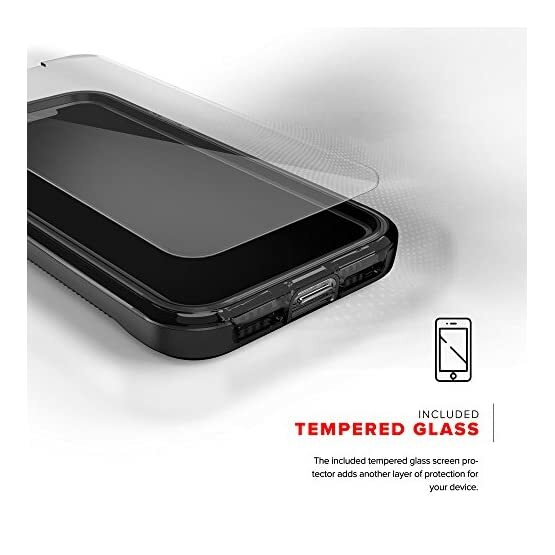 A complimentary Zizo 0.33mm Lightning Shield with 100% Clarity and 9H Hardness Tempered Glass Screen Protector is included with each purchase. 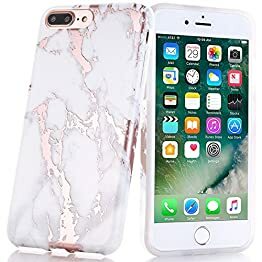 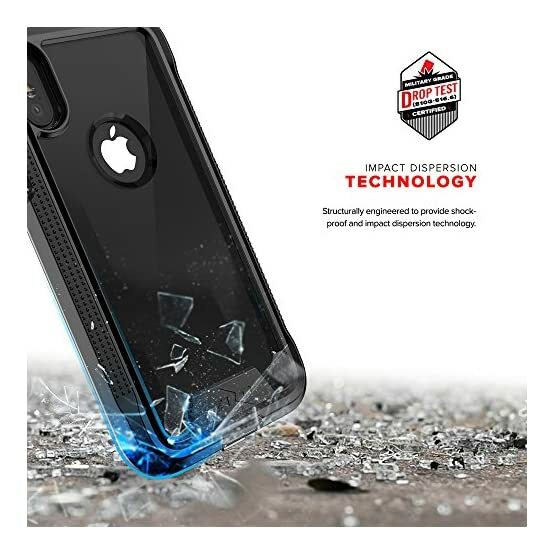 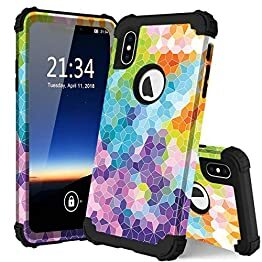 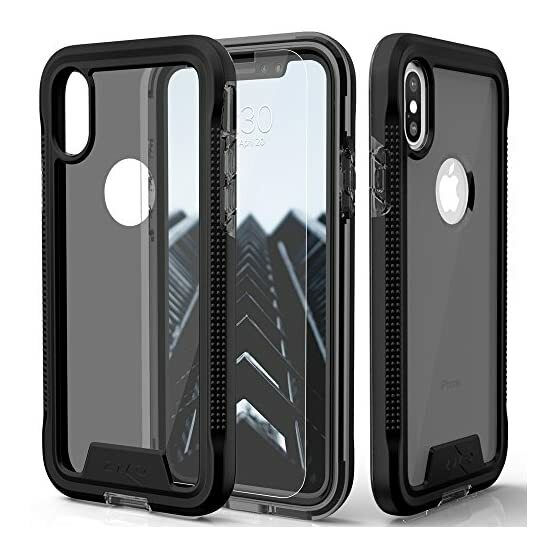 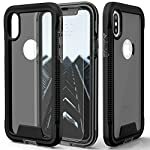 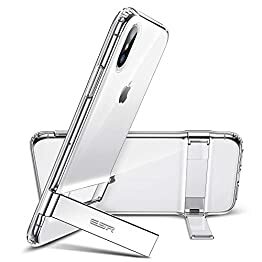 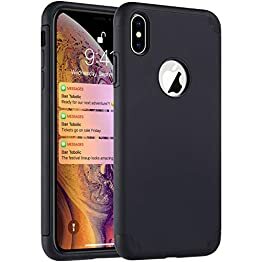 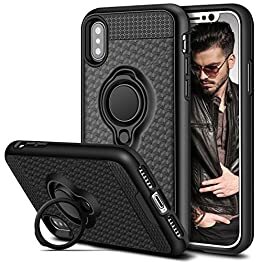 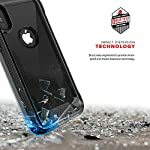 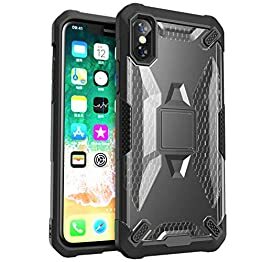 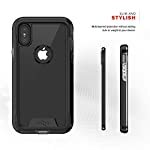 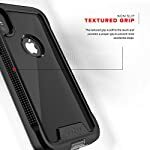 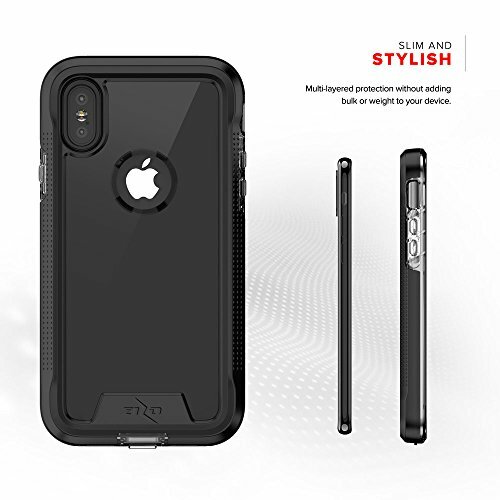 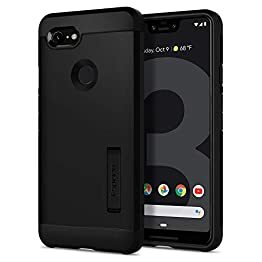 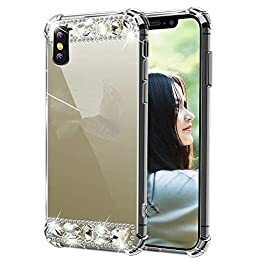 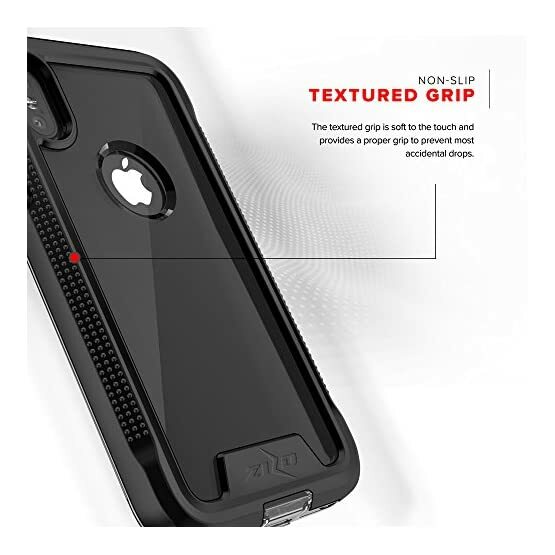 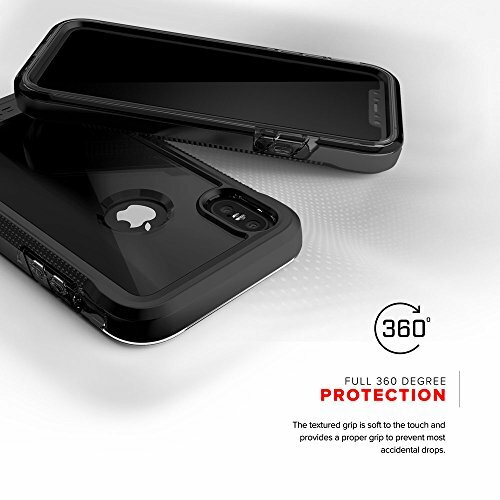 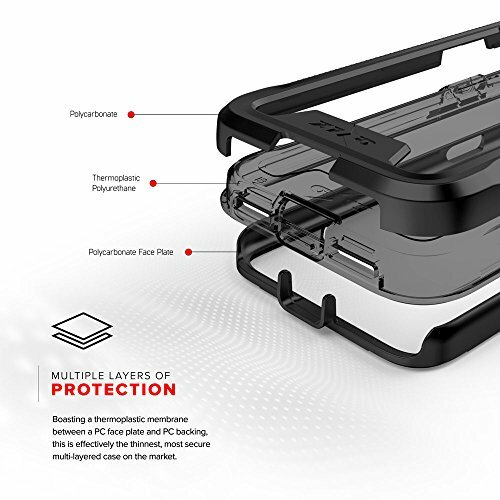 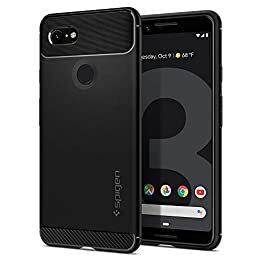 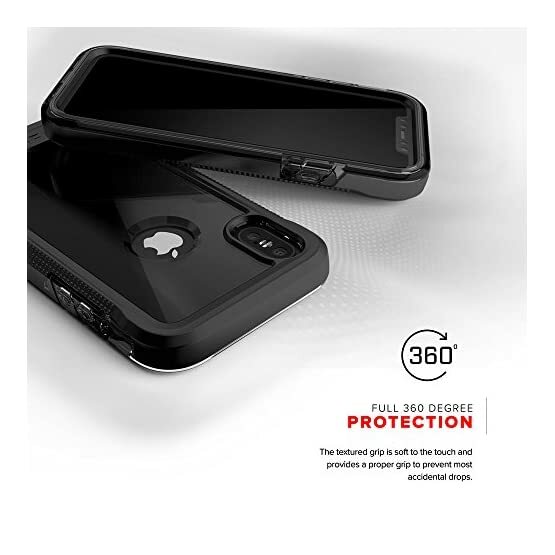 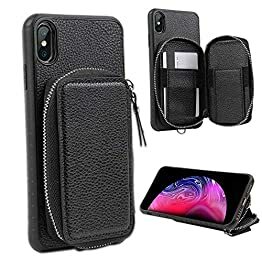 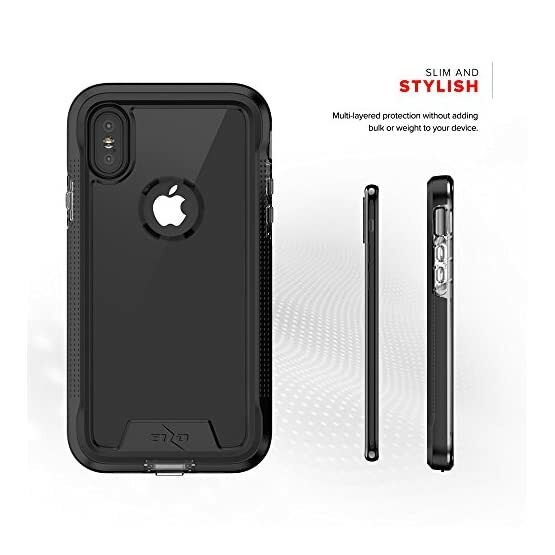 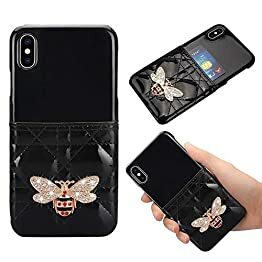 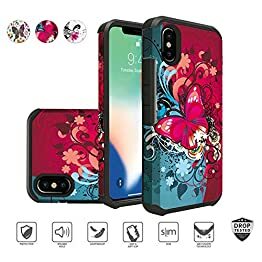 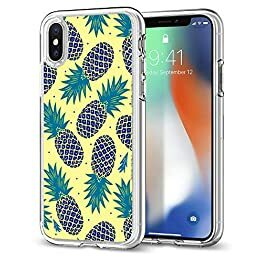 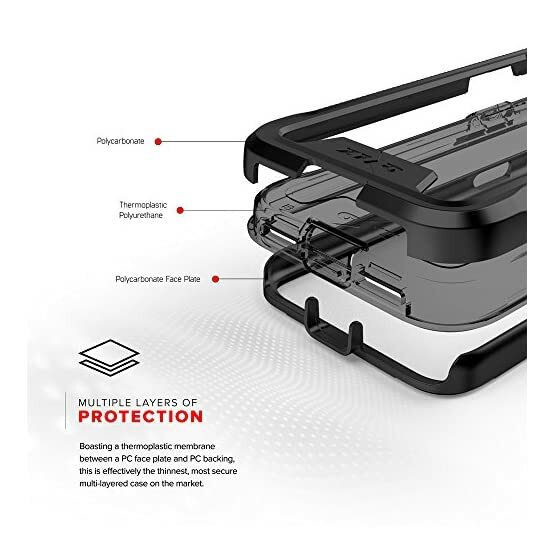 iPhone Xs Max ION case is compatible with the iPhone Xs Max phone.